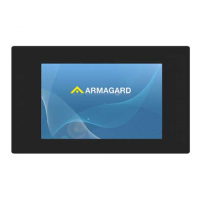 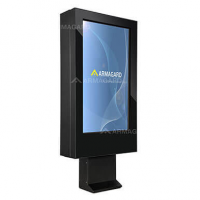 Armagard provides a digital signage advertising system for indoor advertisements and promotions of products/services. 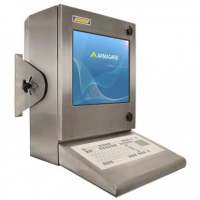 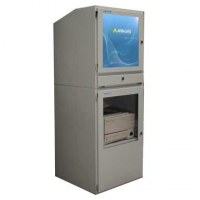 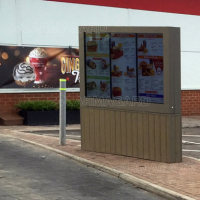 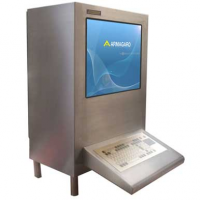 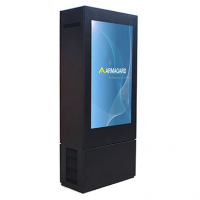 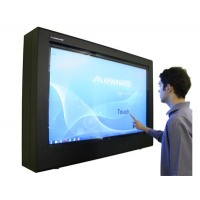 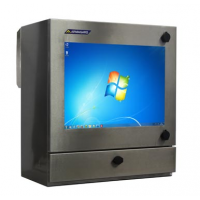 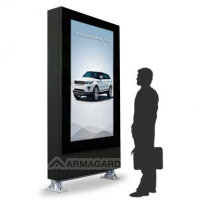 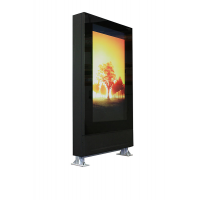 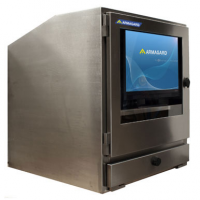 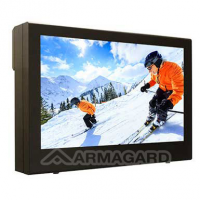 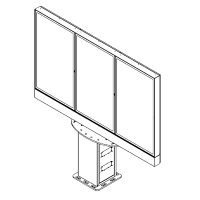 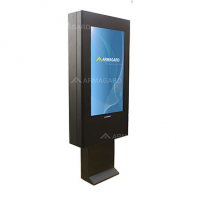 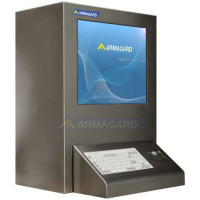 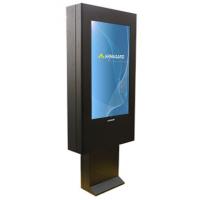 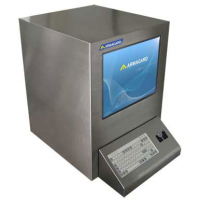 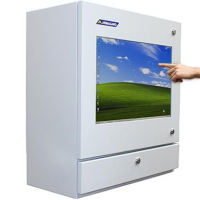 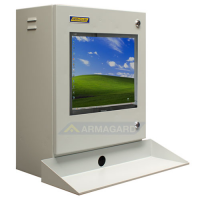 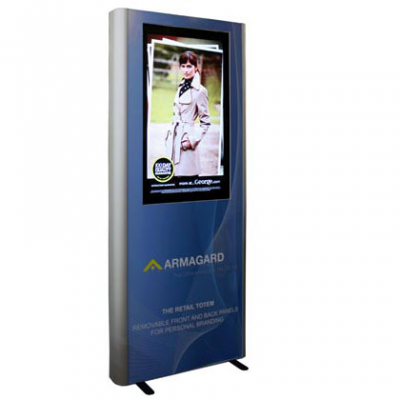 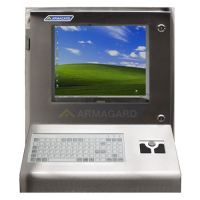 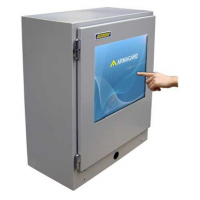 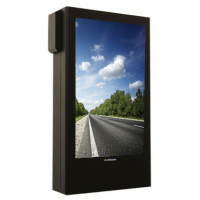 Armagard offers a HD advertising screen and a retail display stand. 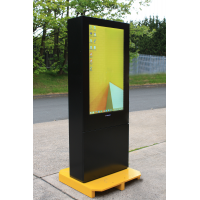 Together, the screen and stand provide an attractive promotional unit, ideal for targeted product campaigns using videos and images. 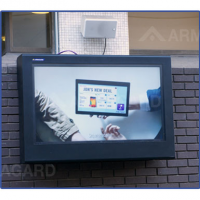 The advertisement display is easy to set up and manoeuvre, which makes it ideal for fast paced retail and shopping areas, as you can update offers instantly. 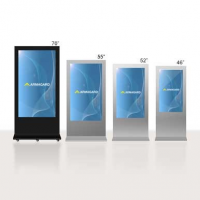 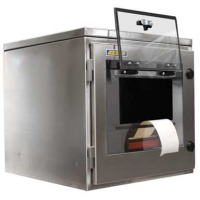 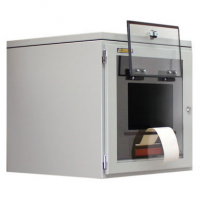 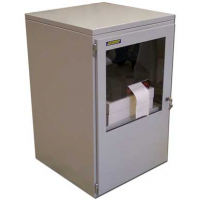 It can be easily set up, with removable front and back panels to increase the product or brand awareness in the area. 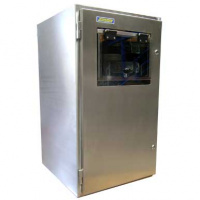 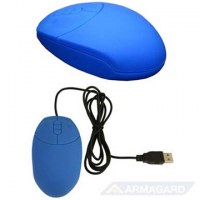 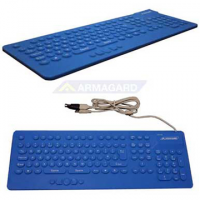 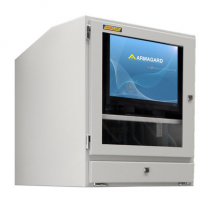 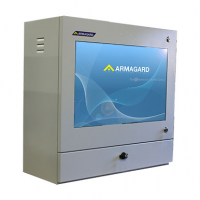 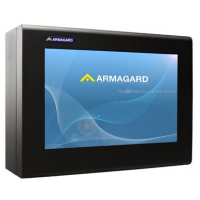 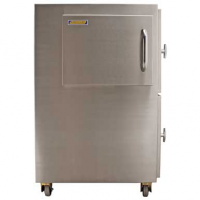 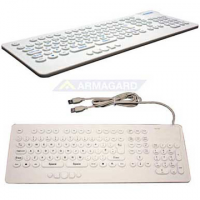 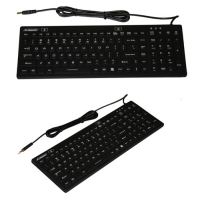 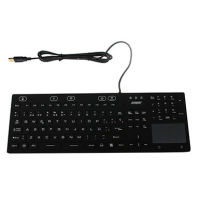 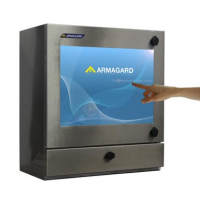 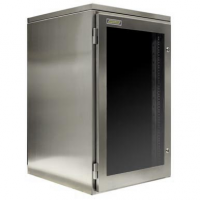 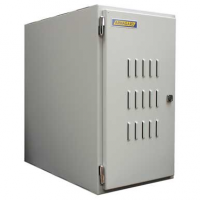 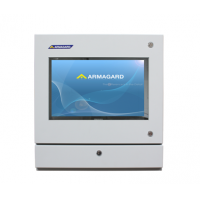 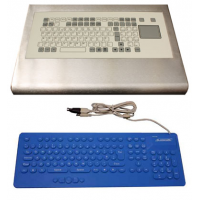 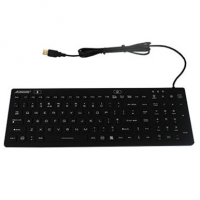 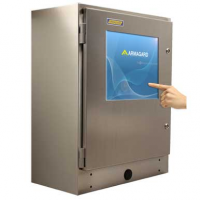 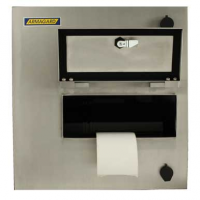 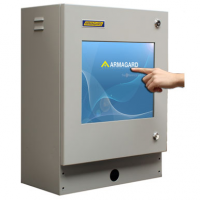 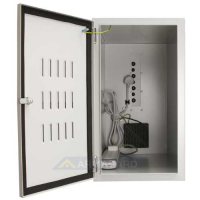 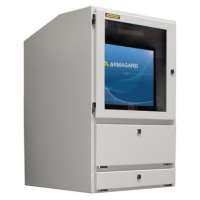 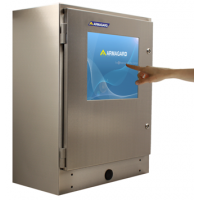 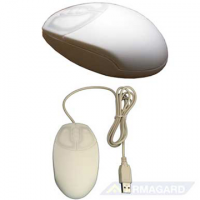 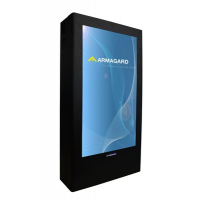 All Armagard products are constructed according to European IP and International NEMA standards. 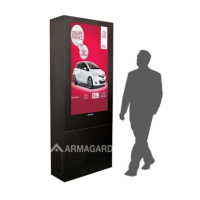 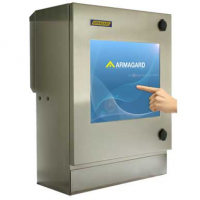 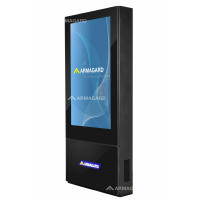 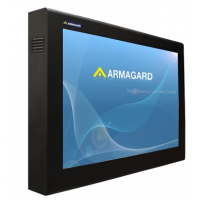 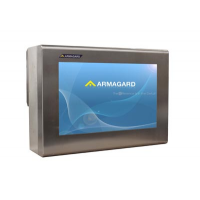 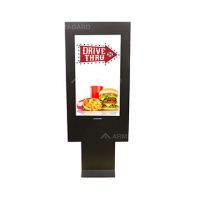 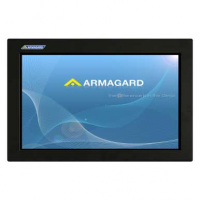 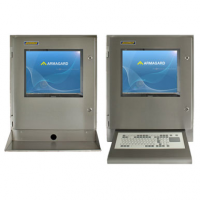 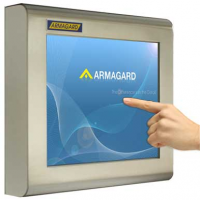 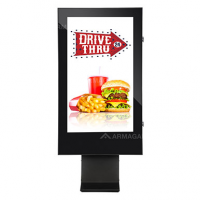 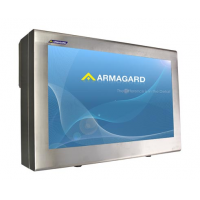 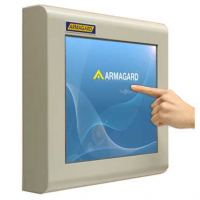 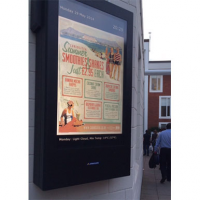 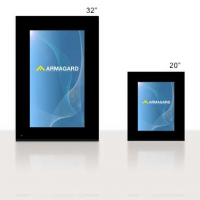 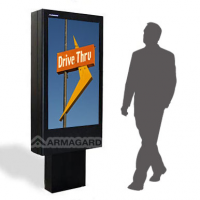 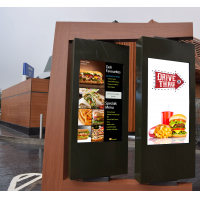 Fill out the form below for more information about Armagard’s digital signage advertising system.